Each package comes with 10 long lasting incense coils and a biodegradeable holder. 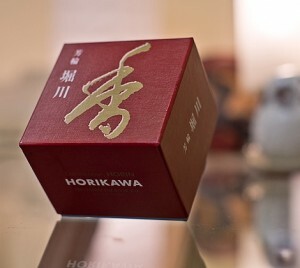 The burning time for each coil is approximately 2 1/2 hours. 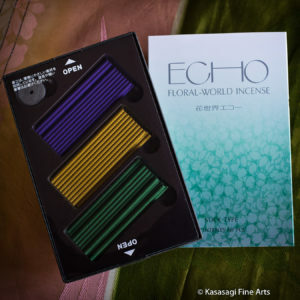 My wife loved this incense ..it was her favourite and I burn it as often as I can in her favourite space with her photos. 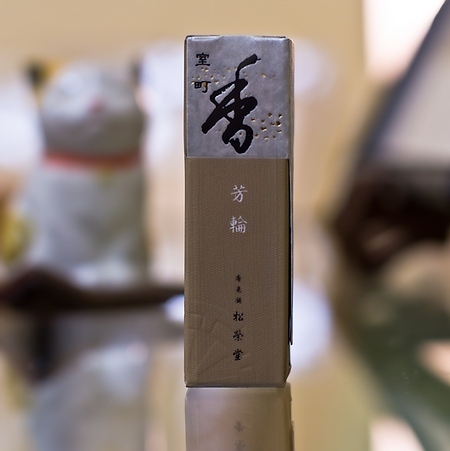 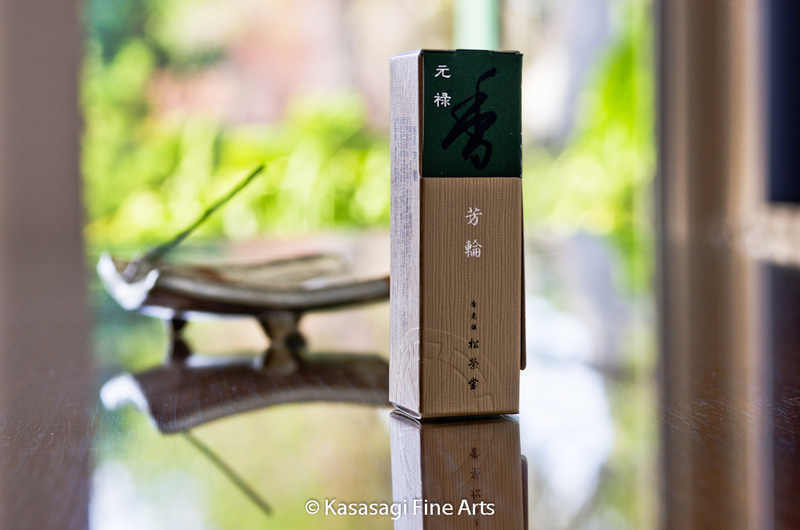 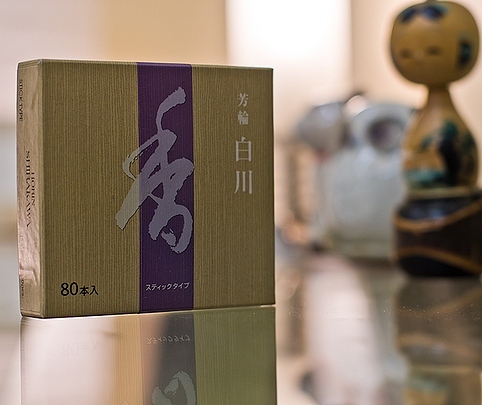 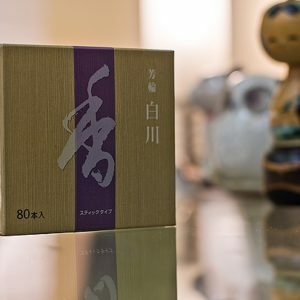 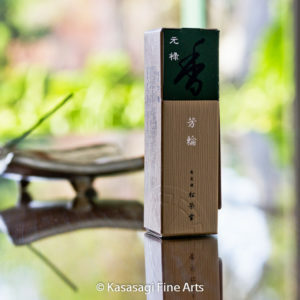 She was a regular customer of Kasasagi and I am keeping up the tradition because we both loved the Shoyeido incense..particularly this one…these coils last for a long time and so do the aroma.